Finally we are seeing some nice looking plug-ins, with very clean UI designs. 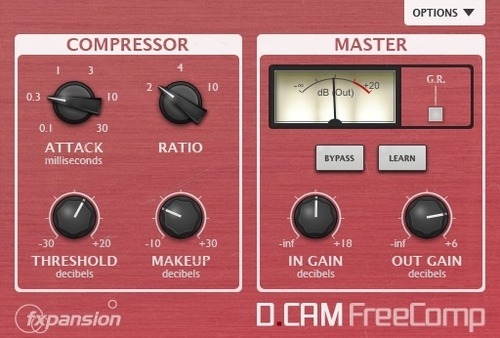 I mean look at D.CAM ChanComp & FreeComp. The rest from DCAM Dynamics series look just as nice. I hope the other plug-in developers will be influenced and inspired by these. 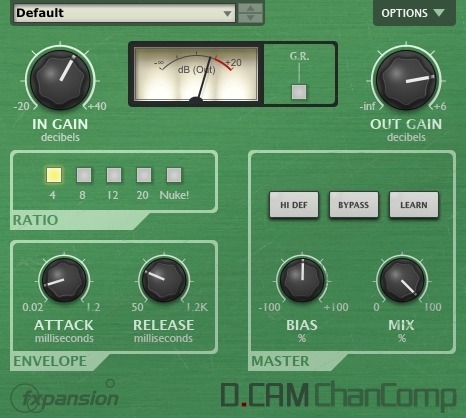 I heard great things about DCAM synths plug-ins, in terms of how they sound. Although, their UI doesn’t look as clean and nice as DCAM Dynamics’ ones. I’m definitely going to demo them sometime soon. I say sometime soon because at the moment I’m trying to avoid installing any more plug-ins. I’m trying a minimalistic approach, where I only have limited number of audio software and plug-ins installed on my computer. In hopes of not getting distracted. One thing I’d like to say to developers, never ever put word ‘free’ in your product name. It makes plug-in feel less valuable than it actually might be. Give it away for free, but keep the name word ‘free’ free.